It’s almost time friends—and I'm sure you didn't need me to remind you or anything! If you’re at all like me and a bit behind on the whole gift wrapping front, then this post is for you. I’ve designed a free printable holiday gift tag for you to download. 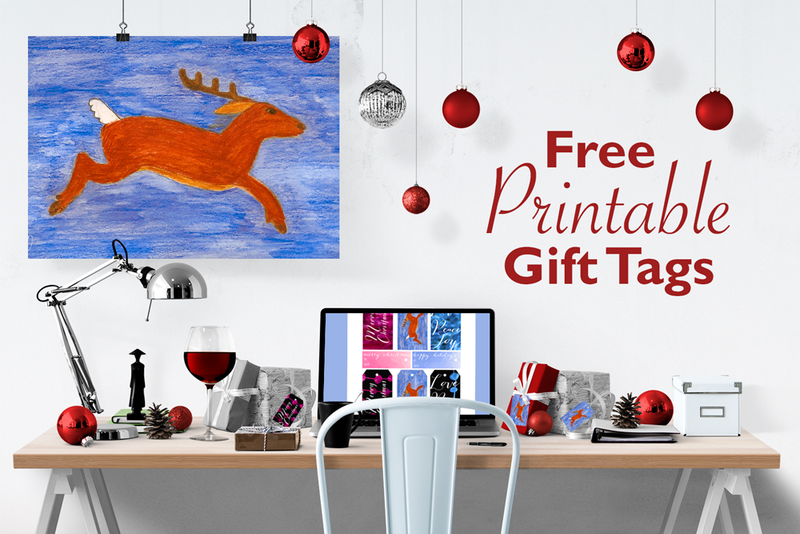 Just click the link below, download the love, print the tags—card stock paper works best—and get wrapping.